Periodontal disease, frequently called gum disease, is inflammation or infection of the gums. For the most part, periodontal disease is preventable. This condition is so widespread in the US that it has been called a ‘health crisis’ by the ADA. Fortunately, periodontal disease can be treated at Jeff Gray DDS in La Mesa. 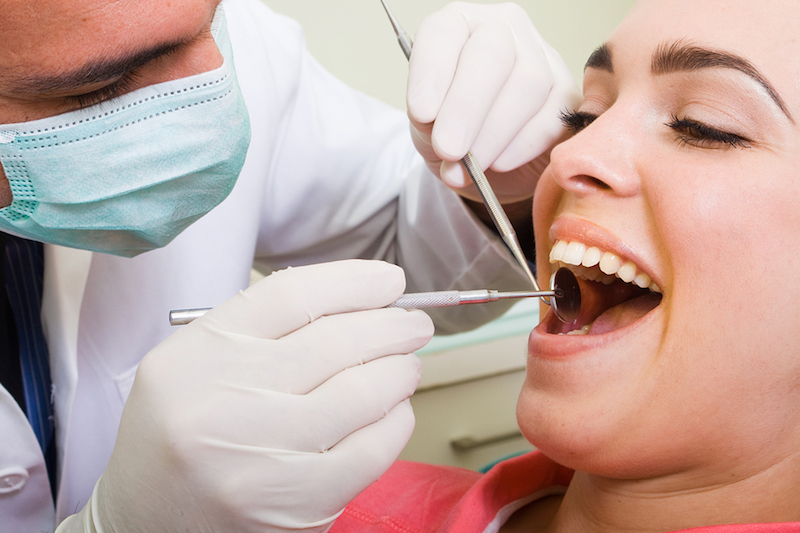 Practicing proper dental hygiene and having 6-month dental exams are the best way to prevent periodontal disease. Periodontal disease can be present where there is no tooth decay. Almost half of all 30+ adults in the US have periodontal disease. In some cases, periodontal disease produces no noticeable symptoms. Even if you don’t feel any pain in your mouth, it is important to see us at Jeff Gray DDS in La Mesa twice a year for a cleaning and checkup. 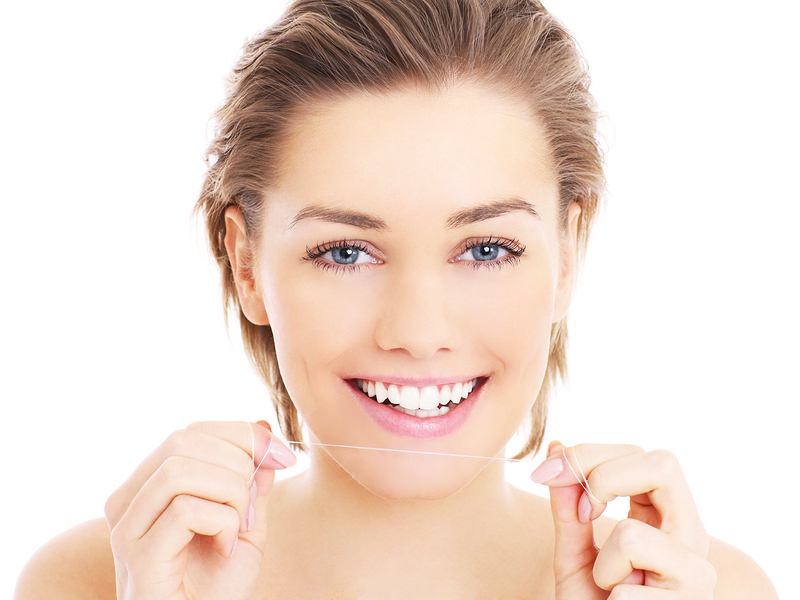 We also provide clear braces from Invisalign. Make an appointment with us today.